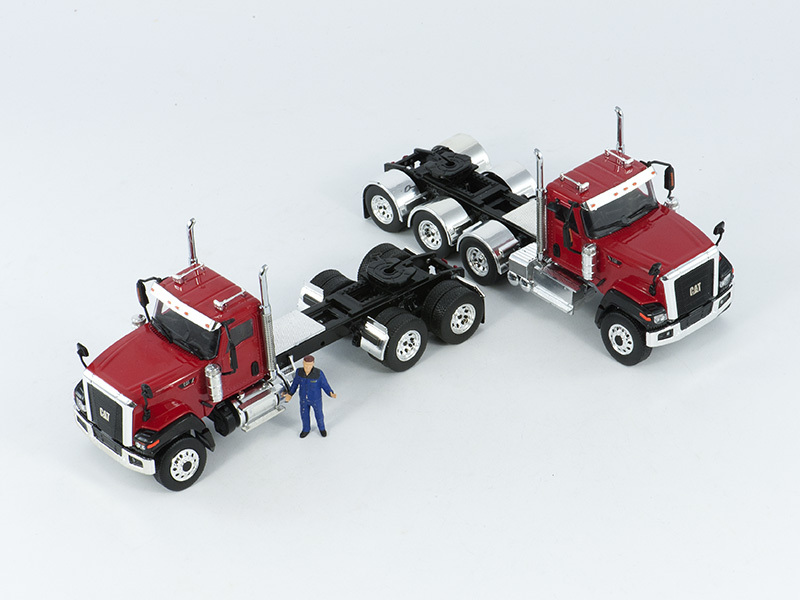 The Caterpillar CT680 6X4 in 1:50th scale was released by Tonkin Replicas in 2016 with #TR30003. 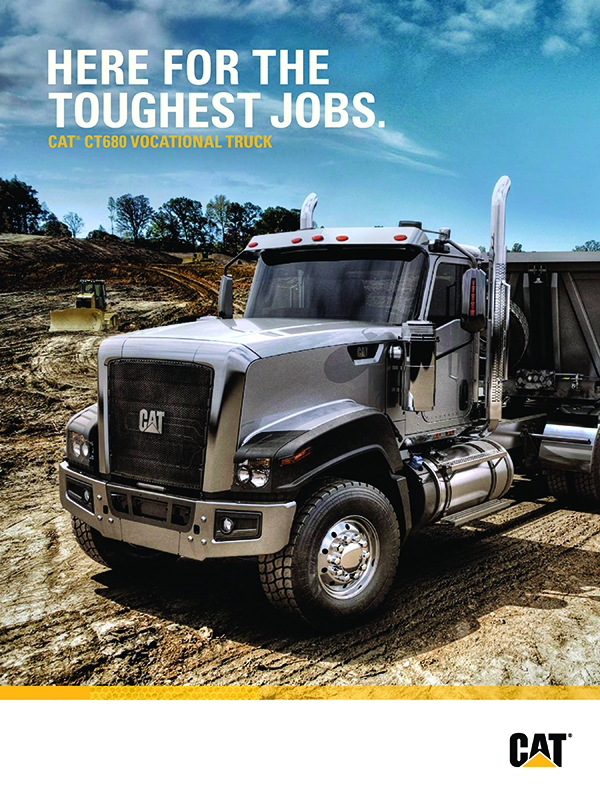 In the end it appears a small production run of both Caterpillar CT680 On Highway Trucks as loose tractors in 6x4 and 8x4 axle configuration in various colors nonetheless to be manufactured. I'm very pleased that I was able to become through Central Valley Models my Caterpillar CT680 6x4 Tractor Day Cab in "Viper Red".